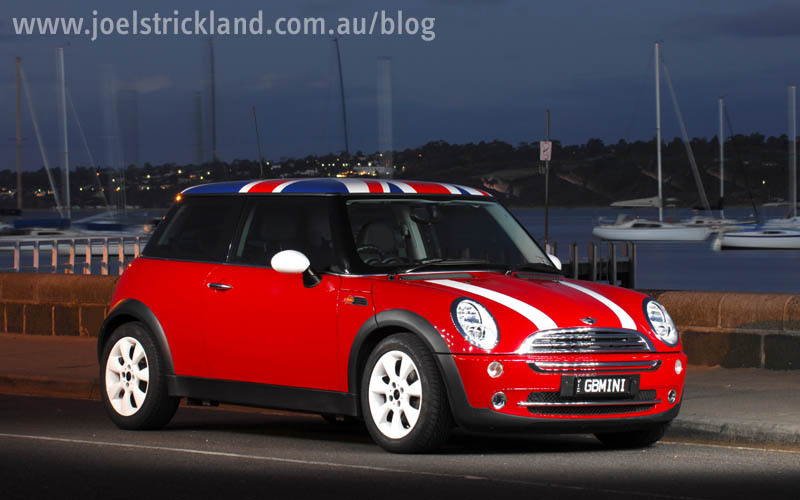 Mini Coopers have always been of interest to me. My Father owned one when he was young and always talked about them to me and my brother since we were old enough to talk about cars. 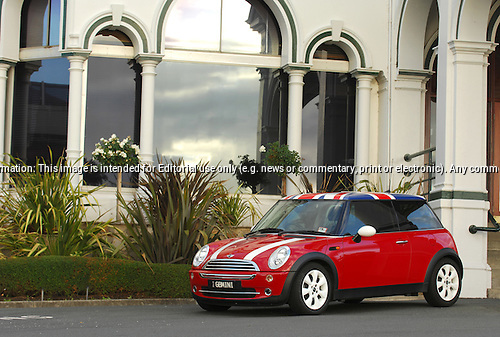 So when a UK picture agency (Car & Bike Photo Library) contacted me wanting images for a couple of UK Mini calendars I jumped at the project. First thing was to do some scouting to find some calendar worthy cars. 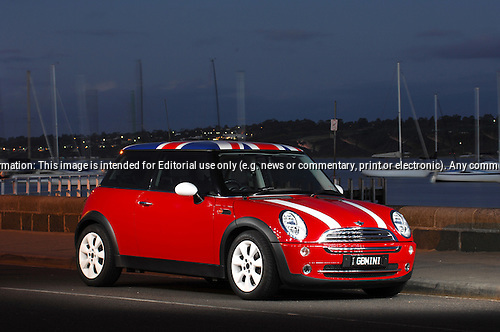 So word was put thru the many car contacts I have in Victoria. 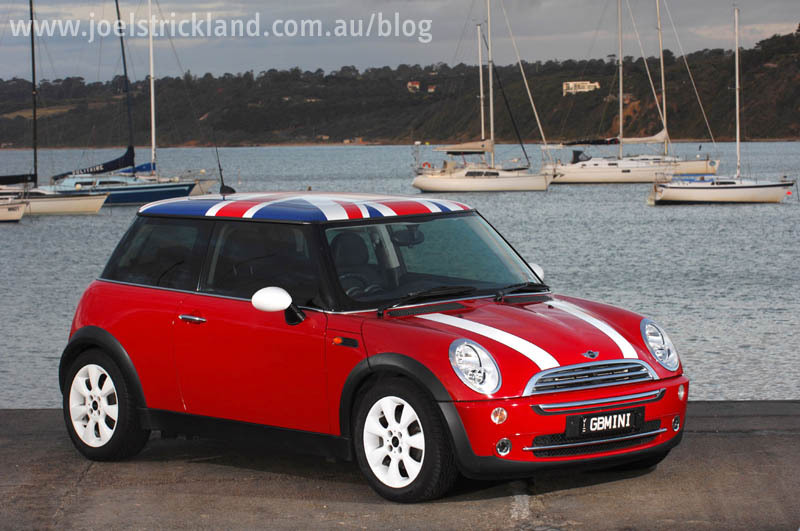 I found my first subject an early model red Mini Cooper with a full UK/GB livery. 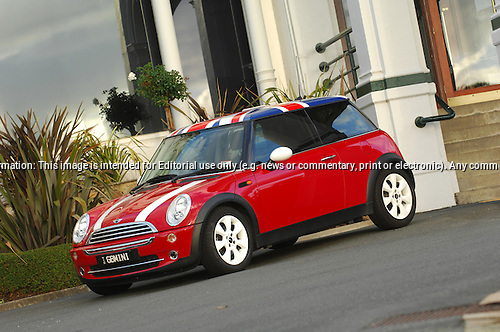 It had the Union Jack on its roof, GB mini plates and GB stickers on its rear. Being summer the light in the early evening is great to work with so I planned the shoot for around 6pm. 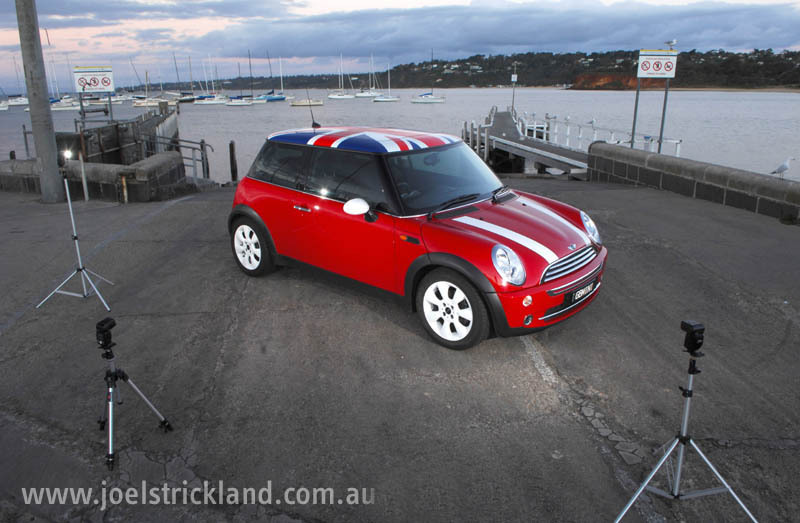 The owner of the car lived down the Peninsula so I planned the shoot for that area. I had a couple of spots already picked out. First stop was an old building up on the hills over looking the bay. It had an old English feel so it made for a nice classic image with the Mini in front. From there we headed down to the marina in Mornington. I had used this spot before, about a year ago for a group shot and thought it could have potential. Here is a selection of shots from the shoot. Nikon D2x – 70-200mm F2.8 – 1/20 f11 – 100iso. Nikon SB800 flash’s in CLS mode. Set up for the above shot, using 3 SB800’s set for Nikon CLS mode, and using a 4th Nikon SB800 as a master unit.